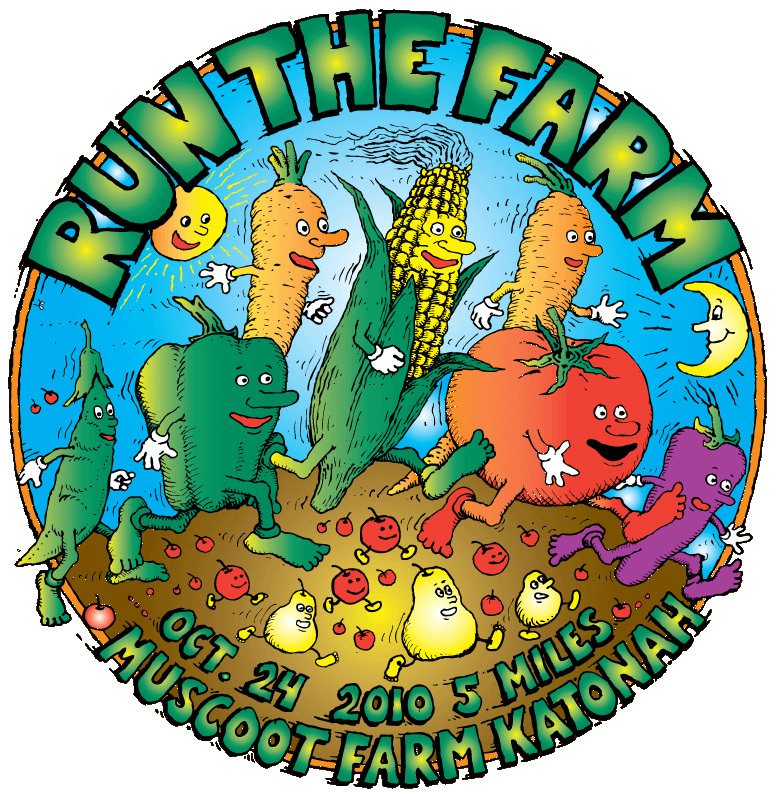 We are ready to go for tomorrow morning… We are looking forward to this first ever race at Muscoot Farm! Kids race starts at 8:30am. 5 Mile Race starts at 9:15am. Bib pickup will be open at 7am. Pre-ordered shirts are ready to go when you pick up your bibs. For those folks who did not pre-order we ordered some additional shirts if you’d like to purchase them on race morning.